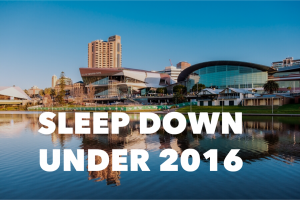 Couldn’t make it to Sleep Down Under 2016? Here are some of the things that caught my eye. 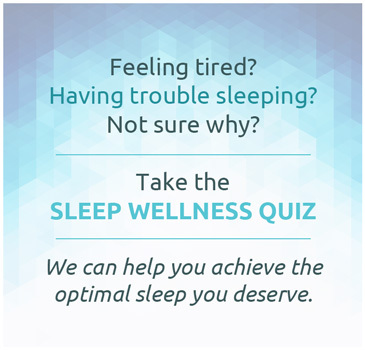 Sleep Down Under is the annual scientific meeting of the Australasian Sleep Association, the peak professional body for sleep in Australia and New Zealand. It runs over 3 days each year, usually in October, and this year was held in Adelaide from Oct 20-22. Research being done in sleep in Australasia is presented, and symposia allow discussion of clinical practice. I’ve selected a few topics that caught my eye and written short summaries below. Insomnia treatment: In Australia, over 90% of people going to their GP (primary care practitioner) are prescribed a medication, whereas only 20% are given any form of non-drug treatment such as cognitive behavioural therapy or other psychological treatments. 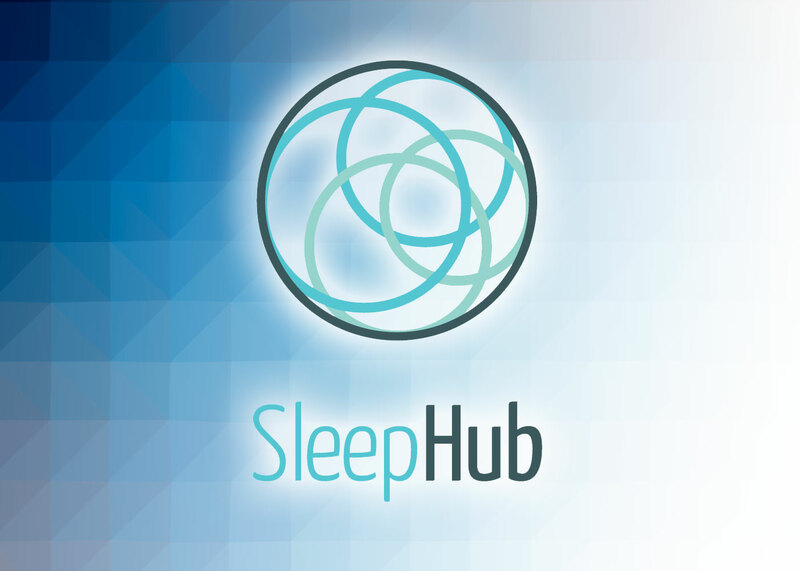 This data has been fairly stable over the last 16 years, from 2000 to the latest survey in 2015, and really highlights the work still to be done in training GPs and other health professionals in treatment options for insomnia. There is good research showing cognitive behavioural therapy is an effective treatment for insomnia. 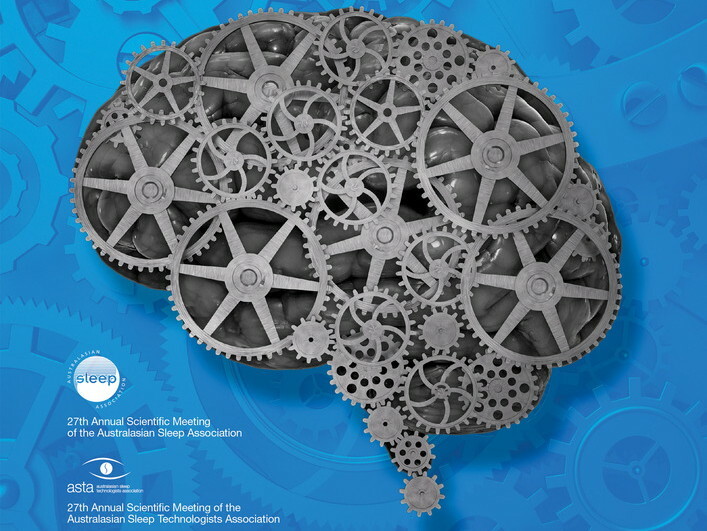 A summary of cognitive behavioural therapy for insomnia and its components can be found here, and a recent review on insomnia treatment published in the British Medical Journal can be accessed via this link. Obstructive sleep apnea (OSA) treatment: Results of the SAVE study were presented by Dr Doug McEvoy, the senior investigator from the study. This study is the largest study of sleep apnea treatment (CPAP) assessing the effect on future cardiovascular risk every performed. It showed that in people at increased risk of cardiovascular disease, treatment with CPAP over 3 years did not reduce the risk of future cardiovascular events. 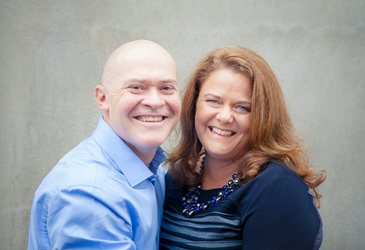 For a more in-depth discussion of the SAVE trial and its results see this post. 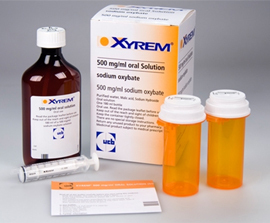 Narcolepsy treatment: In the last 18 months, sodium oxybate (Xyrem) has become available in Australia as a treatment for narcolepsy. Dr JK Khoo from Melbourne Sleep Disorders Centre presented that centre’s experience treating 14 people with Xyrem over the last 18 months. 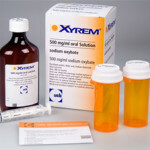 Those who started Xyrem had either had ongoing symptoms despite currently available treatments, or had significant side effects on current treatments. Dr Khoo found that Xyrem was generally well tolerated, and after an initial 3 month trial, 13 of 14 people elected to continue with Xyrem because of improvements in symptoms of either sleepiness or cataplexy. For more information on generally available wake-promoting medication used to treat narcolepsy, see this post. There is also more information on using Xyrem in Australia in this post, and tips on what to look for when first starting Xyrem in this video.